The March for Life was a whirlwind! We'll have a recap for you soon. 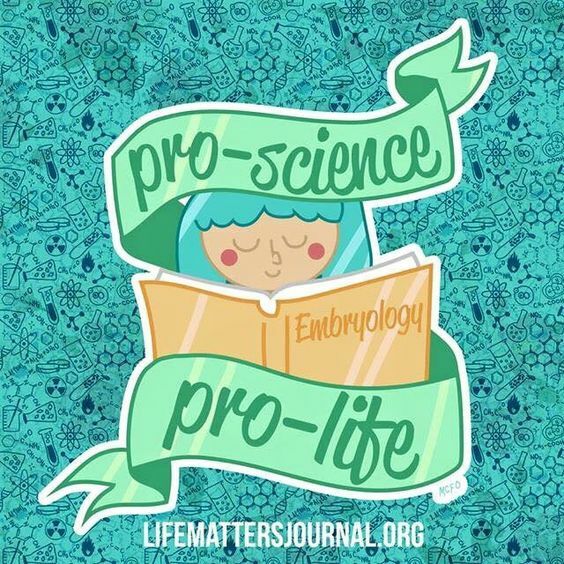 In the meantime, check out these articles from the last few days, starting with one that quotes Secular Pro-Life. Trump will address Friday's March for Life via satellite. Here's what abortion opponents want. Even before Roe, parts of the pro-life movement emphasized the universal rights of the unborn, drawing upon the language of human rights that was prominent in post-New Deal liberalism. These liberal pro-life activists sought to marry their cause to language used to support civil rights for African-Americans and promote human dignity by supporting antiwar efforts. The National Right to Life Committee, for example, was founded in 1968, intentionally emphasizing the rights of the unborn in its name. March for Life reminds us that attitudes on abortion are changing -- one beautiful ultrasound at a time. An annual poll released Wednesday by The Knights of Columbus and Marist on Americans’ abortion views found that 63 percent of Americans now strongly support a ban on abortion after 20 weeks of pregnancy, up from 59 percent just a year ago. The number of Democrats who support the same ban has increased to 56 percent from 49 percent in January 2017. Also noteworthy is that 61 percent of Democrats want significant restrictions on abortion.